Process Management Tools (PMTs) are a collection of innovative solutions for efficiently managing and interacting with data. 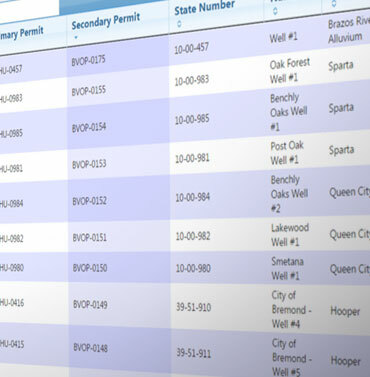 PMTs tie geospatial and tabular data into an easy, user-friendly interface. Halff tailors each solution to meet our client’s unique needs, incorporating enterprise databases, GIS, role-based security, and mobile device support. Access to information is provided through web browsers and the Halff GIS iOS app. Our PMT solutions can be used independently or as a fully integrated solution. 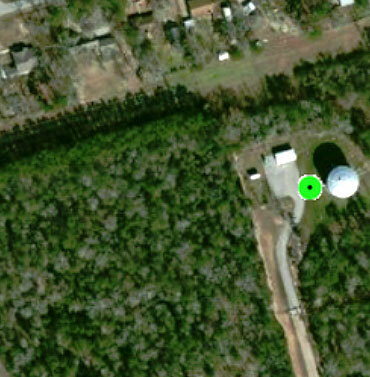 Halff developed a mobile GIS data collection application for use with Apple’s iOS devices (iPhones and iPads). 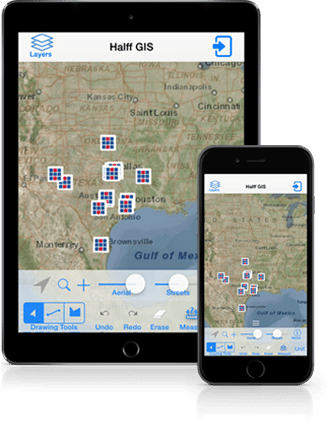 The Halff GIS iOS app is available as a free download from the Apple App Store. The app has been designed to support multiple map services through a single login. Each map service can be individually configured with options for attribute field display, data collection, data modification, photo/video attachment, and related table access. The app’s security module uses an Internet browser interface which easily allows the project administrator to assign and control the availability of the mobile map services to the registered user accounts. Visit the Apple App Store on your iPhone or iPad and search for Halff. You will see a few different maps available; please look around and experiment! 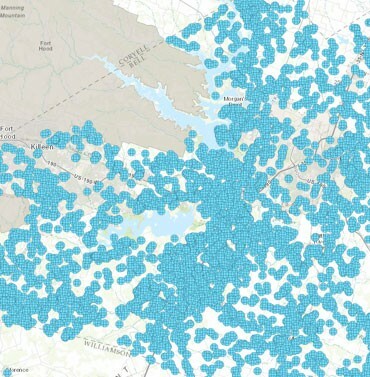 Select a mobile map service and explore the app’s functionality. 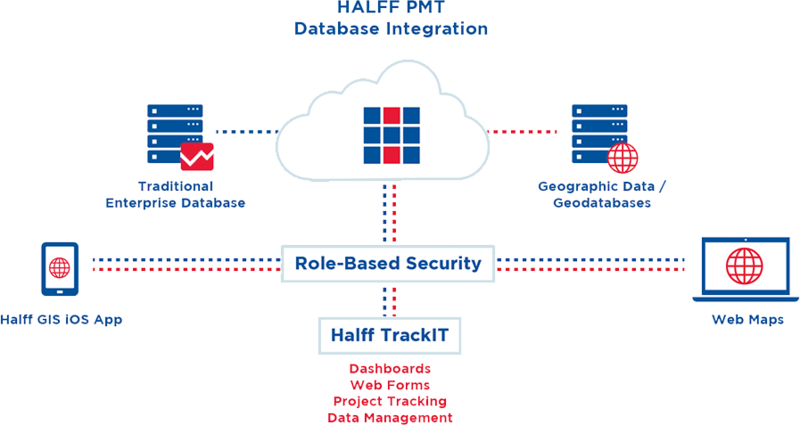 Halff TrackIT provides project tracking through innovative technology by integrating traditional database information with web forms, dashboard reporting, and GIS based web maps. 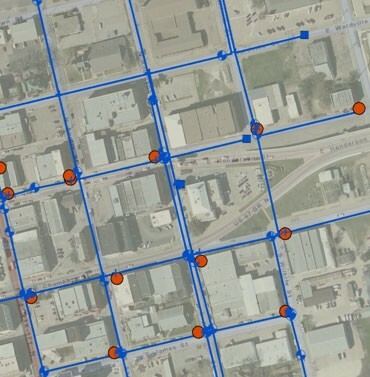 Each TrackIT application is a unique solution to meet our client’s needs and can support a wide variety of projects; examples include pipeline construction, right-of-way acquisition, and drainage reviews. The TrackIT applications provide increased coordination between the project partners through improved accountability, transparency, and visualization of the project status. Authorized users are able to access and interact with the TrackIT applications from a variety of platforms, including mobile devices since the interface uses a standard Internet browser without the need for plug-ins. Halff adapts each PMT Application to meet the needs of our clients. We leverage a variety of databases, application programing interfaces (APIs), role-based security, and mobile data access solutions. Fully hosted solutions provided by Halff are based on Microsoft SQL Server and Esri’s suite of GIS solutions. Halff is a member of the Esri Partner Network and a licensed Application Service Provider (ASP).